The Jesus we love is no longer on the cross. The Christ we follow arose. But I don’t ever want to get over the cross. The Savior we serve is at the right hand of the Father. We can now approach boldly to His throne. The cross is where Jesus paid the penalty for my sins. The cross is what brought me to my knees. I don’t ever want to get over the cross. 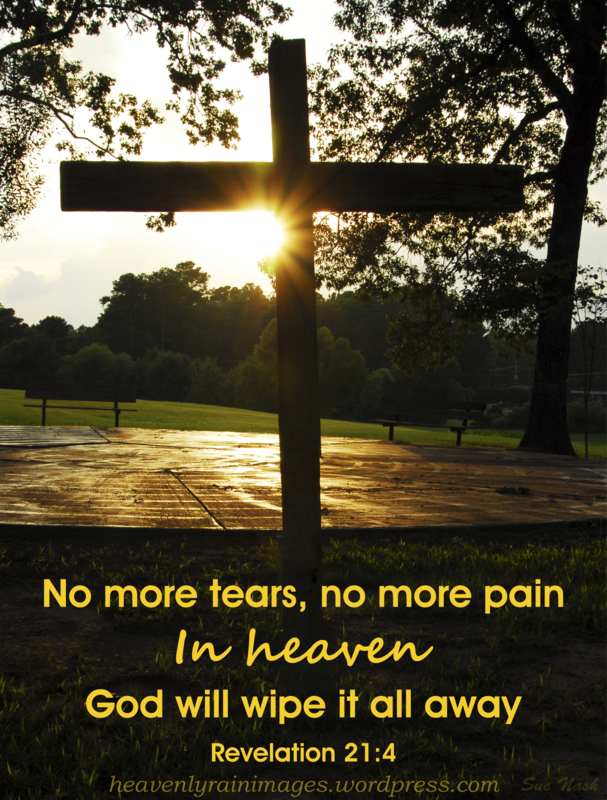 Hallelujah forever for the cross. Because of the rugged cross I am free! I will never get over the cross. 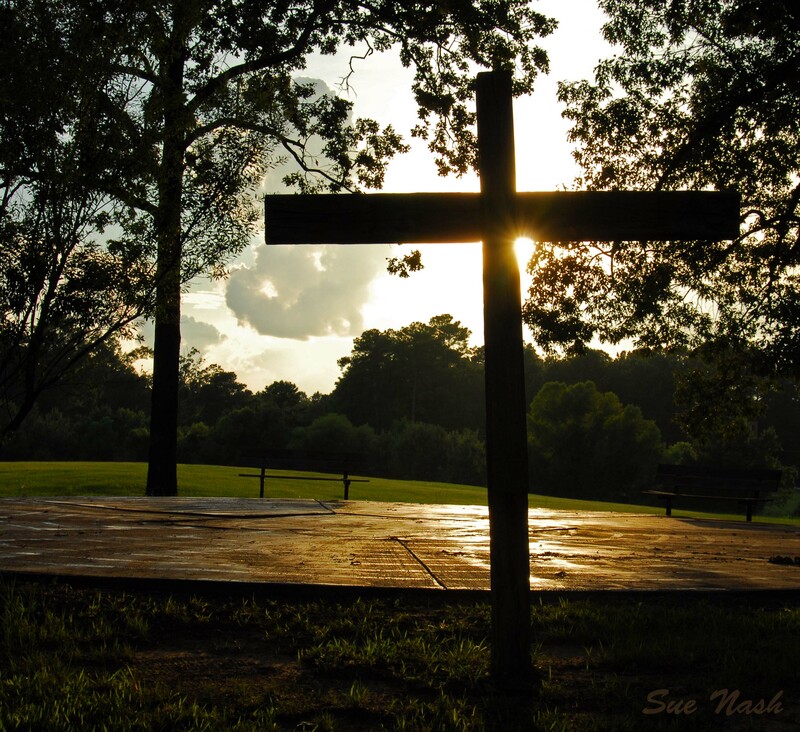 This entry was posted in Poetry Corner and tagged Christ, Christianity, cross, Jesus, photography, poetry, Savior, sunset on August 31, 2013 by heavenlyraindrops. Friday Fill in the Blank ~ A Break From the Intense! Since I spent this past week sharing about my Painful Saga, it has been a little intense on my blog. I am taking a break from this series and will pick back up where I left off next week. Today just seemed like a good day for round two of Friday Fill in the Blank. Instead of my thoughts, I would LOVE to hear from you. The guidelines are the same. *Share a verse from your devotion or a song for the day. *Post a link to your site with a brief summary. After posting, please read others thoughts and leave a comment. Today is a day for connecting with fellow bloggers and directing readers back to your site. Begin the dialogue. Simply fill in the blank. If nobody else needs to hear your thoughts, I sure do! This entry was posted in Friday Feature and tagged Blessing, blog, encouragement, fill in the blank, Friday, link on August 30, 2013 by heavenlyraindrops. This week’s challenge is on focus. 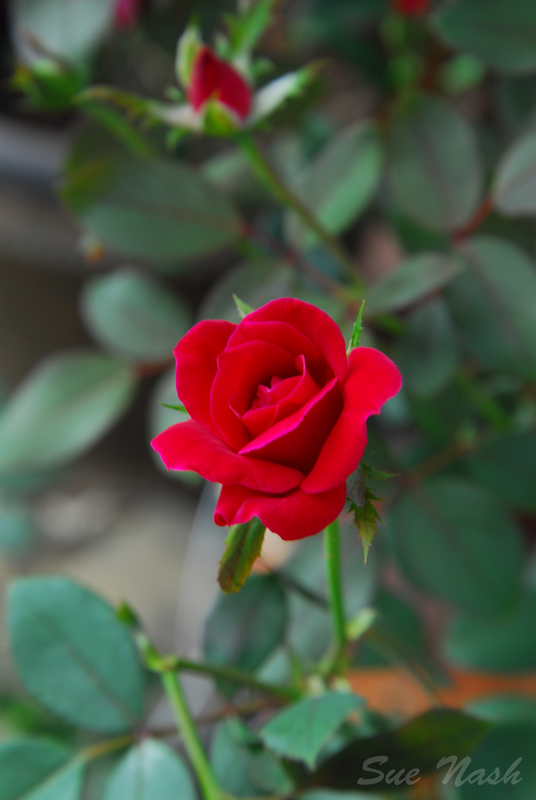 I took these two pictures while standing at the same distance from the roses, but changed the aperture setting, adjusting the opening of the camera’s lens in each. In the top photo, I used an F-stop of 4.5; in the one below, an F-8. 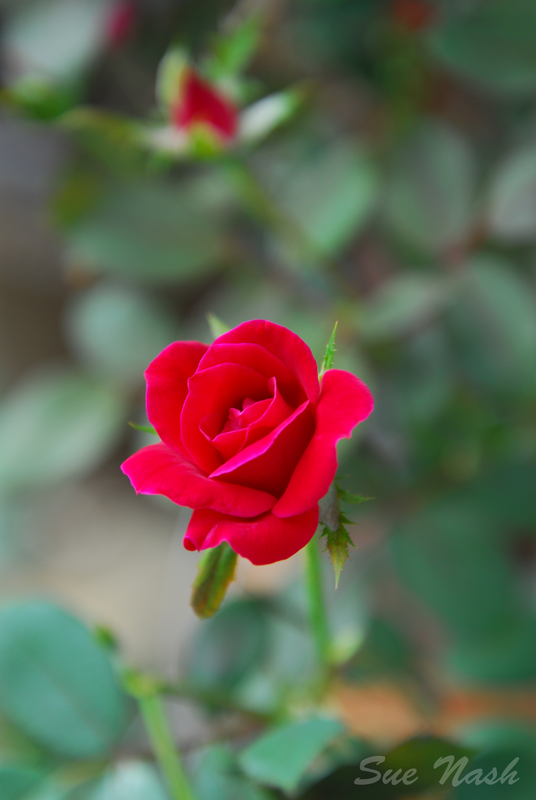 The difference in focus is subtle, but the one above shows the rose in the foreground in sharp focus with the background blurry. In the bottom one, you can see more of the details in the leaves and rose bud in the back. I could have tampered with the settings even more, rendering the background as fully in focus as the center rose, but I instead chose these two pictures for a reason. As Christians, we are to love the LORD our God with all our heart, soul, strength, and mind, but also to love our neighbors as our self. In other words, our love for Christ comes first, then we love others, demonstrating a proper balance with what matters most in life. To demonstrate our need to love others, I chose to bring the background softly into focus in the bottom photo. Our concern for the things of earth and our fellow-man should always be on our radar, just not ever to the point of stealing our focus off of Christ. Even though we are to love our neighbors, though, our primary focus must always be Jesus. Like the rose in the first picture stands out dramatically from the background, our desire for Christ, our rose of Sharon, should eclipse all other. He should matter most. For similar posts, see Weekly Photo Challenge. This entry was posted in Weekly Photo Challenge and tagged aperture, Christ, focus, photography, postaday, Rose of Sharon, roses, Weekly Photo Challenge on August 29, 2013 by heavenlyraindrops. Just before I married my husband, I joked with him that he would never have to live up to the memory of a former boyfriend of mine; rather, he would live in the shadow of a continent I loved. Africa. 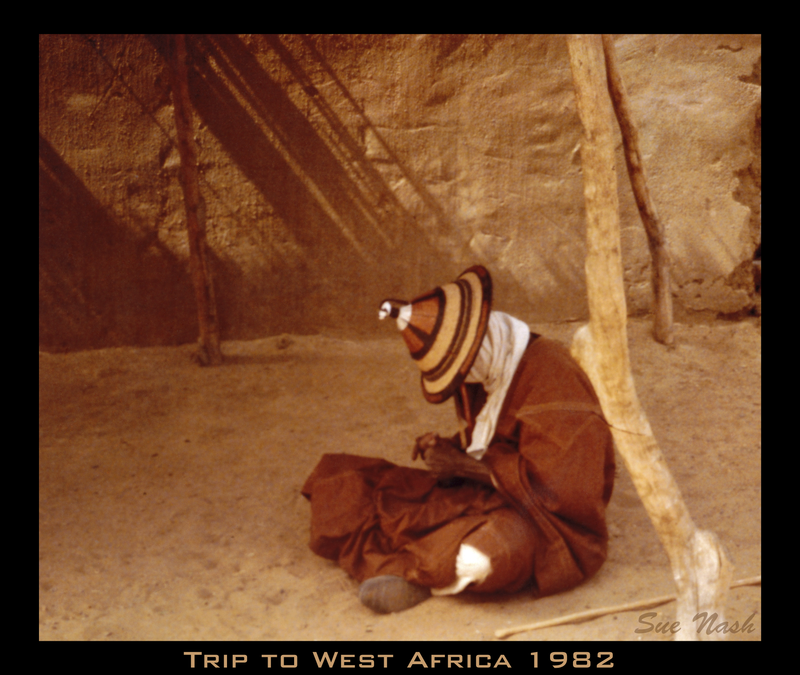 My love for Africa resulted from an extended stay in West Africa, living on the edge of the Sahara Desert with a missionary family I knew. From the moment I arrived, I knew that I must return one day as a nurse. While there, the extent of impoverished people, in need of physical and spiritual help, overwhelmed me. It was seeing the sick and hurting children, though, that really broke my heart. 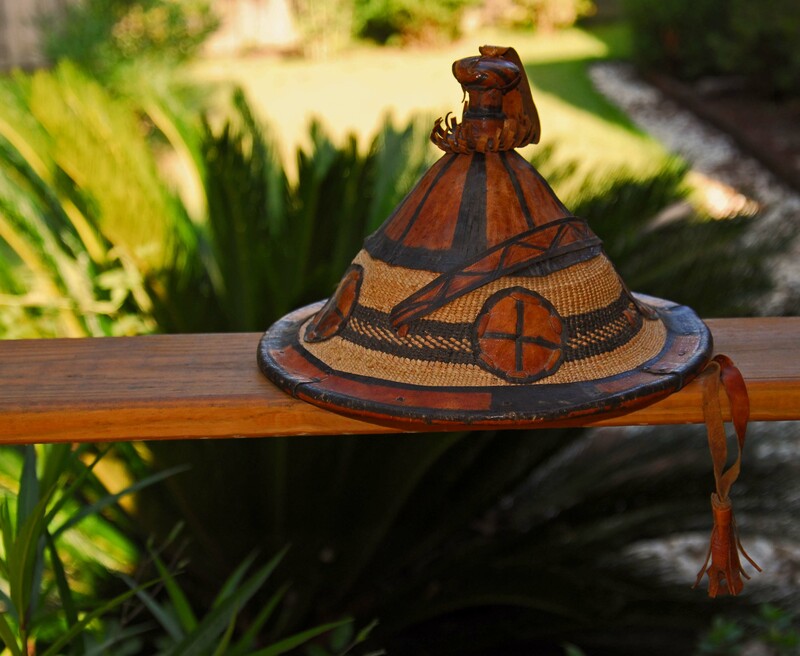 When with sadness my time in Africa ended, I knew that I had found my calling. I had it all figured out. I was a young, single, and willing nurse. All I needed to do was to find the path God wanted me to take in returning. Unfortunately, during a full year of praying and searching for the right opportunity, God remained silent as He closed every door. He very clearly said no. Crushed and confused, I spent the next several years convinced that for some reason I was not good enough to serve as a missionary. The enemy tried to convince me that God had rejected me. Over time, however, I came to realize that this was not so. I had wanted to work in Africa, but it was not God’s calling. He taught me that not everyone must go; some instead serve in other ways. Quite simply, what I thought was a calling was really only something I wanted to do, and not God’s plan for my life. When God closes a door, He opens another. That is exactly what He did. An opportunity opened for me to move to Colorado. In need of a change, I jumped at the offer. It was there that I began dating the man who is now my husband. While in Africa, I thought I was strong enough to conquer the world. I know now that my health would never have survived living overseas in remote conditions. God knew what was ultimately best for me. I thought I needed Africa, but He knew that I needed the support of a strong and loving husband. I have long since made peace over my painful Africa ordeal. Deep down, I still long to go and have tried on many occasions to take other short-term mission trips; each time God says no. I suppose it is because it would still hurt to leave, but it is also unlikely that I would endure the physical demands of such a trip. Have any of you ever felt as though God rejected you? Or that because of past failures, you are not good enough to serve Him? I urge you to let it all go at the foot of the cross. God has a unique purpose for each of us and He alone knows what that entails. Begin living for the Lord right where you are. He will direct your steps in a way that is pleasing to Him. In my next posting of A Painful Saga, I will share about my physical pain journey. Of how God is bringing back my health. This entry was posted in A Painful Saga and tagged Africa, Burkina Faso, calling, God, ministry, missionary, nurse, rejection, Trust, West Africa on August 28, 2013 by heavenlyraindrops. I shared yesterday that I would about my pain journey. 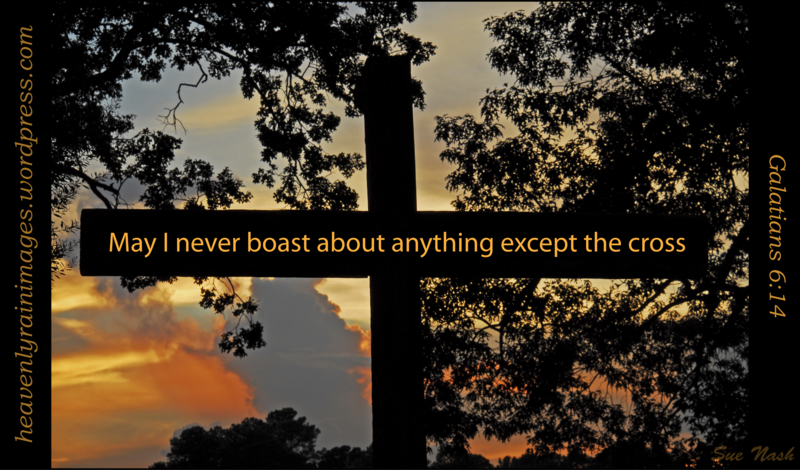 Since many people have suffered far worse, and compared to Christ’s brutal agony on the cross, I hesitated to write about my trivial journey. In addition, I have not experienced total victory over the pain. However, the Lord reminds me that as we share our stories of past deliverance, it encourages others suffering through similar struggles to keep holding on. Our testimonies, even if not examples of complete or instantaneous healing are valid stories nonetheless. Pain does that. It alters our lives and brings about another normal. The new normal for me results from both physical and emotionally upsetting circumstances, each rendering my life completely rearranged. Throughout each difficulty, though, God has been my Rock. He is my constant in the midst of painful change, and continually strengthens me to trust Him more. Along the way, each new normal has birthed blessings in disguise. Just as my pain has been a journey, my telling of such will be one. In order to adequately describe the circumstances, yet at the same time not overwhelm readers with wordiness, I will share my story in parts. The first part of my painful saga will be about a traumatic rejection. Of a time when I concluded God had rejected me. The precursor to this series is a poem I posted yesterday, Pain Writes a Story Only God Can Revise. I know that I do not suffer alone. If you would like others to pray for you in your journey of pain, post a link or share in the comments below. We are all in this together! This entry was posted in A Painful Saga and tagged 90 Minutes in Heaven, Christ, Don Piper, encouragement, God, help, pain on August 27, 2013 by heavenlyraindrops. All have read in life. Yet bought by His stripes. God has recently been nudging me to write about my journey with pain, some physical and some emotional. Writing the full story will be difficult for a number of reasons. By default, honest sharing with others about your pain can come across as whining or complaining, and make one vulnerable to scrutiny. In addition, it is hard to ever fully describe the extent of suffering in a way that you feel others understand. However, God knows and cares. Maybe by my sharing, others can glean from lessons I’ve learned or would be willing to share a prayer request or link to their own story of dealing with pain. Tomorrow, I will begin the process of sharing about my journey with pain. I am calling it A Painful Saga. This entry was posted in A Painful Saga, Poetry Corner and tagged Chronic pain, cross photo. sunset, encouragement, God, healing, heaven, hope, Jesus, pain on August 26, 2013 by heavenlyraindrops. 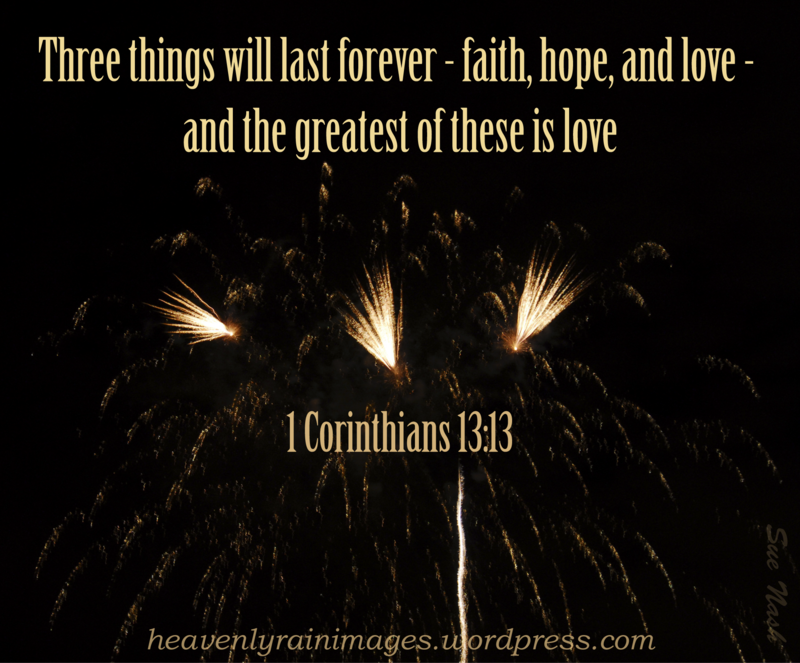 The triplet fireworks reminded me of the occurrences in Scripture of the number three. Click photo to enlarge. For more of my fireworks posts, see Fireworks Explosion. This entry was posted in Fireworks Explosion and tagged faith, Fireworks, hope, inspiration, love, photography on August 24, 2013 by heavenlyraindrops.